Need an appraisal? I appraise single family and small residential income properties for private party and lending purposes. 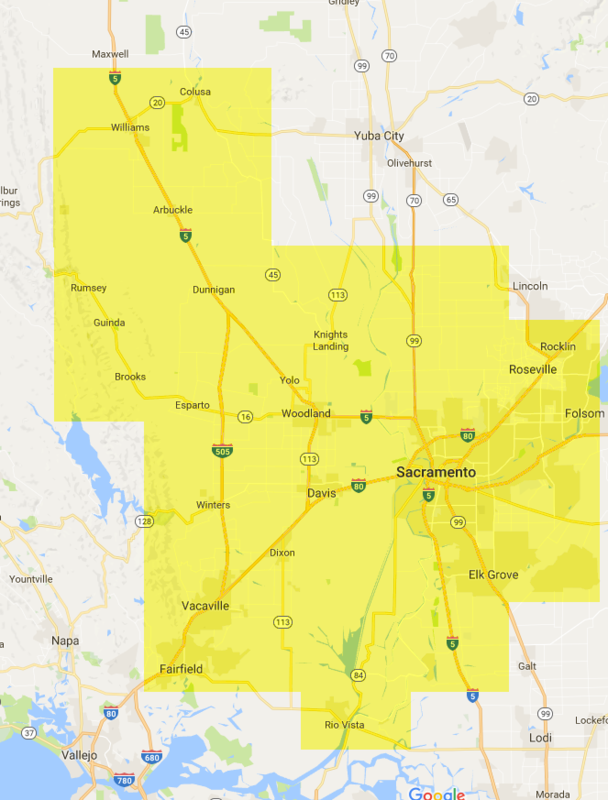 I cover Yolo, Solano, Colusa, and Sacramento Counties. Additionally, I now cover Glenn County. If you need someone with extensive experience with complex appraisals, give me a call at (530) 304-8471 or email me at josephlynchappraiser@gmail.com for a quote.